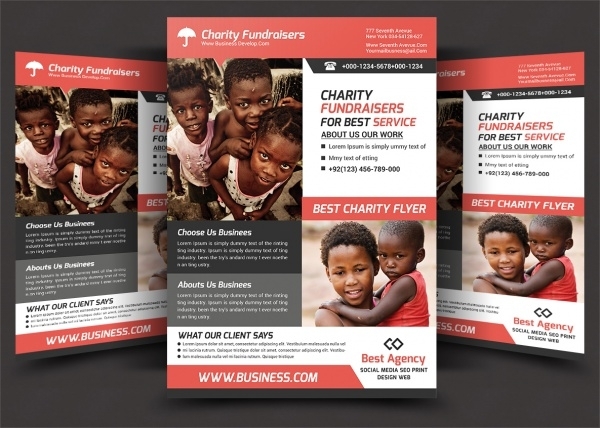 When it comes to promoting and fundraising as well, from the charity events, reaching people and conveying the message to them becomes the utmost need. 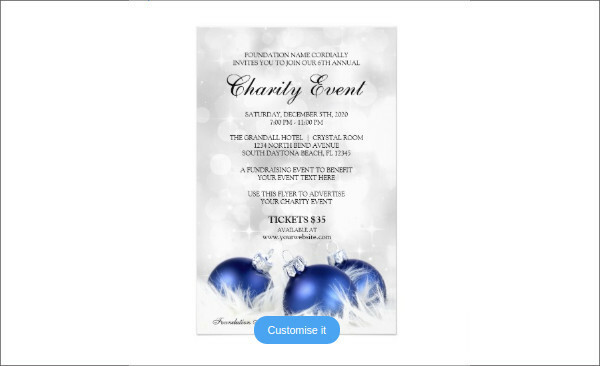 Without a good crowd for raising charity, the success of an event is negligible. 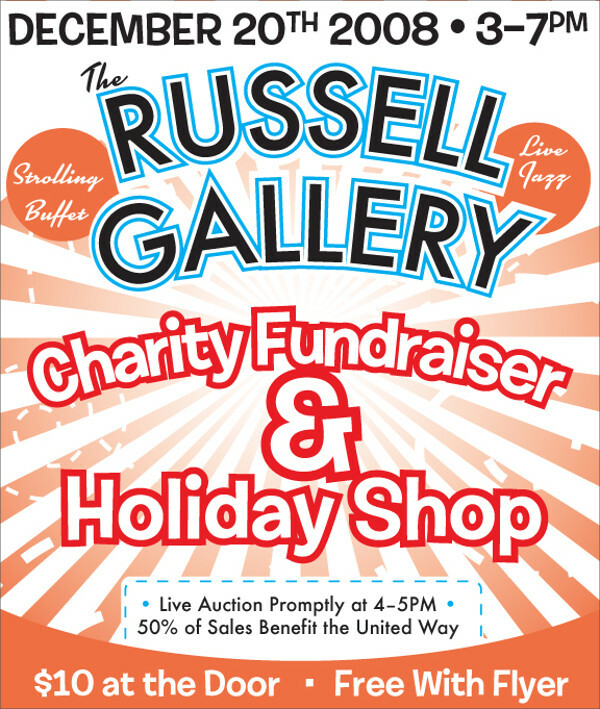 You may also see Fundraising Flyers. 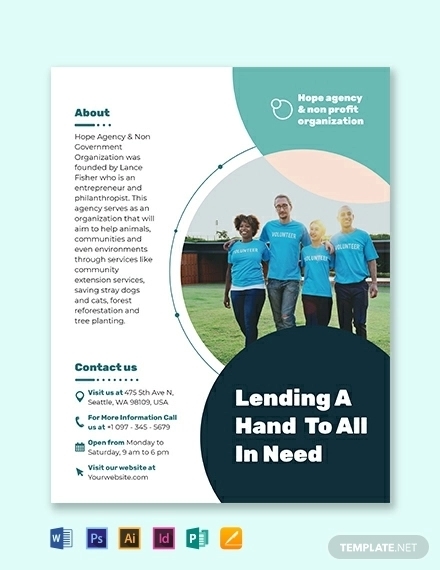 Hence, the challenge has to be accepted for reaching every single helping hand, and the best solution for this problem is flyers and templates. 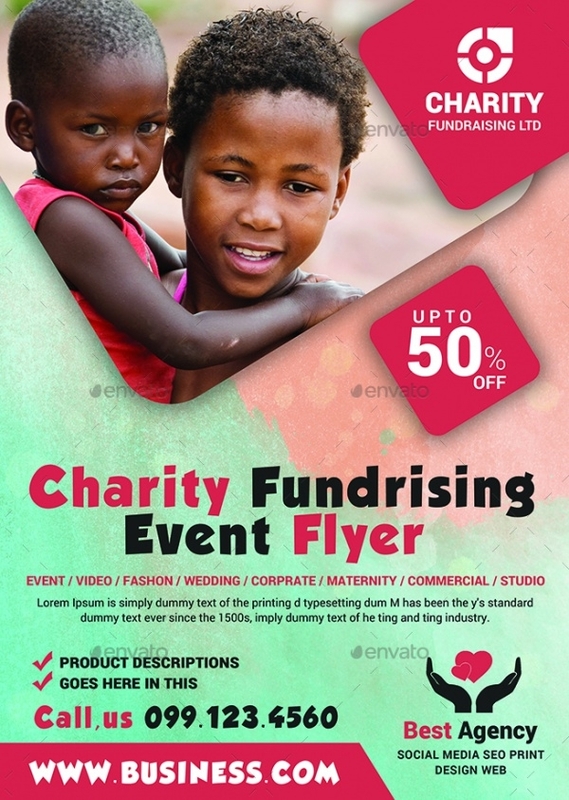 Charity flyers are easy and tried and tested solution to raise voice and promote your events on a good scale. 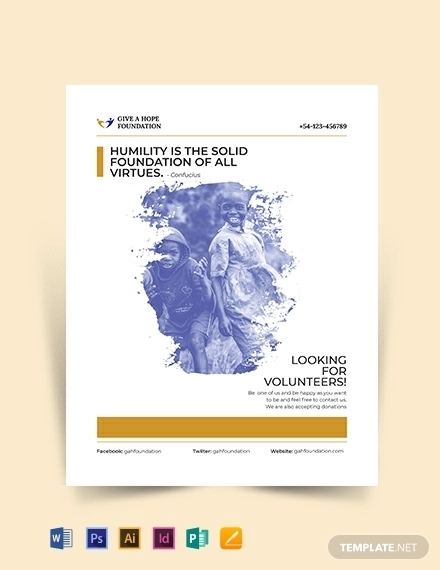 Some of the effective and reliable flyer designs are discussed below. You may also see Daycare Flyers. 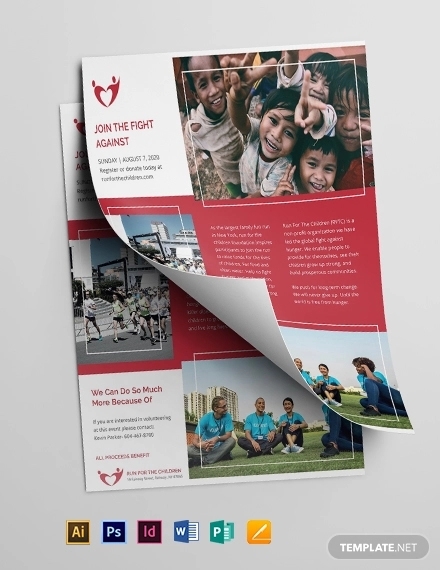 A beautiful combination of sports and charity is depicted by this Life basketball charity flyer. You decide your event, and it goes the same way with your idea. A most classy and competitive ideology differentiates it with other templates, even in terms of design and productivity. 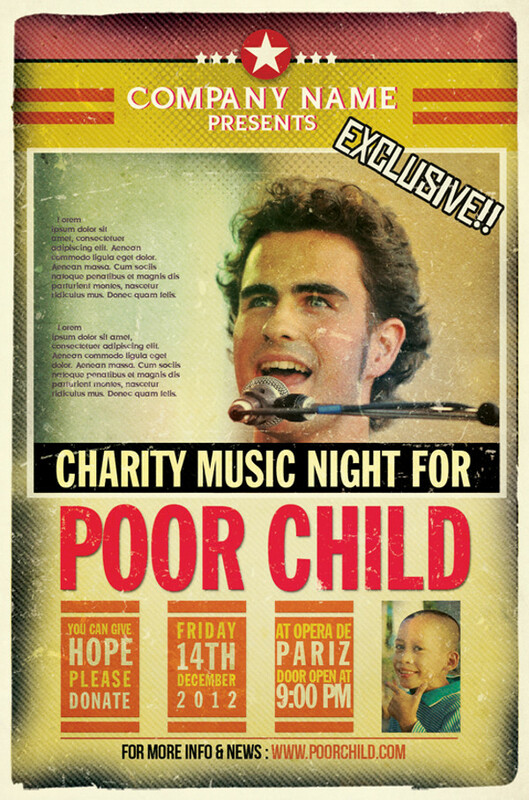 If you wish to fundraise for your charity event in sportsman’s way, give it a thought! You may also see Vintage Flyers. 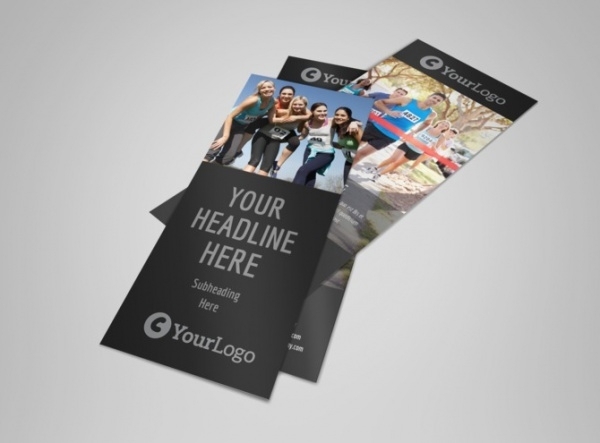 A wide range of graphic design templates available to deal the problem related to branding and promoting. 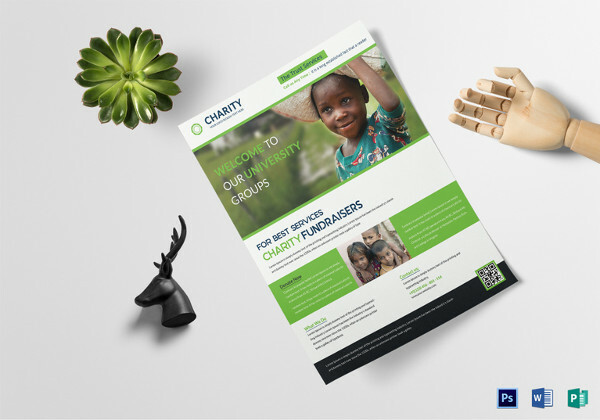 This charity flyer is dedicated towards animal welfare, and you’ll get thousands of already designed templates inviting enough to catch your target audience. 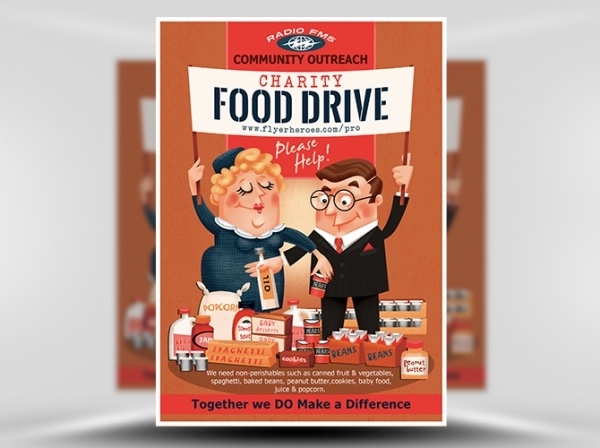 This genre of charity has been explicitly carried out since generations. 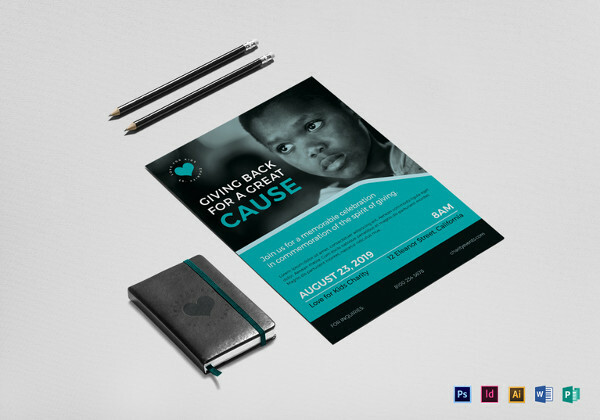 If you are seeking to promote a charity event regarding art and music, this flyer perfectly suits your requirement. Its design and interface are such as that it appears with colorful background and uneven fonts to define your purpose. 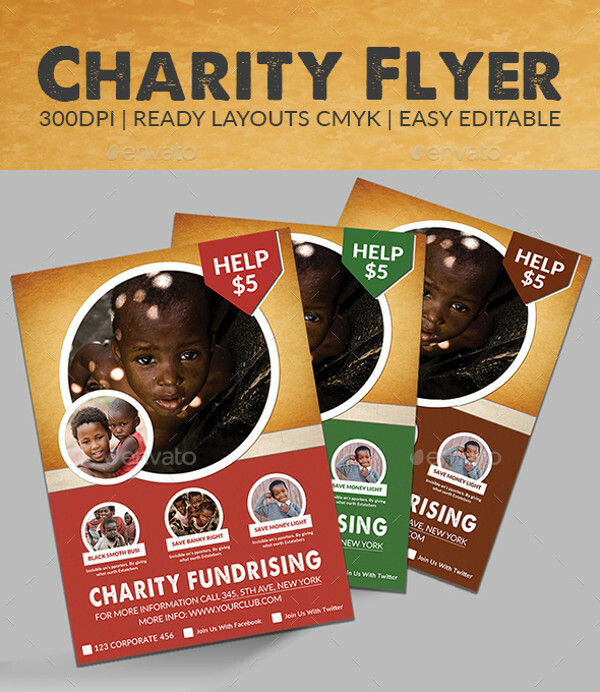 This template goes perfectly well if you wish to raise charity funds for the welfare of human mankind. An exclusively designed template of a city and a man, through Photoshop, Speaks a lot about the message. 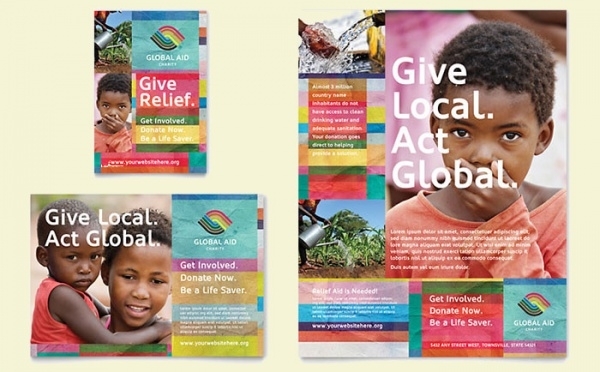 It is a brilliant solution of fundraising for your charity events that might work for poor, or injustice. 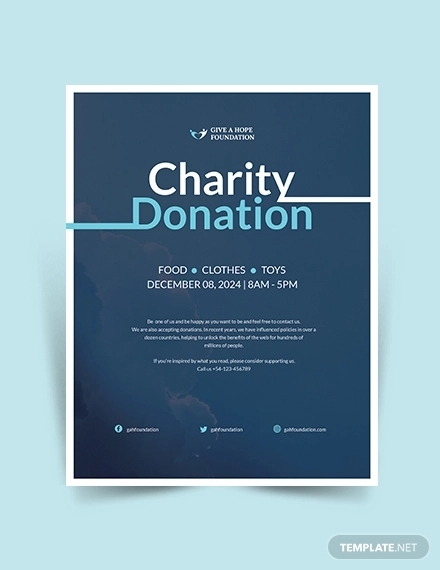 This is a flyer that goes well with the donation camps and other activities regarding charity. 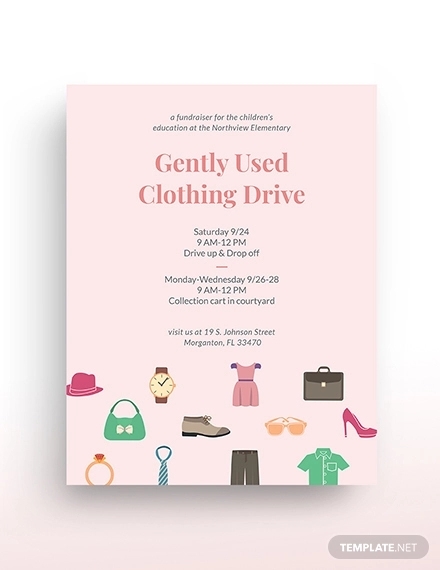 This flyer conveys a simple message to help the needful and is one of the most beautiful designs available to you. One can choose his own preview picture for their brand or event and say the rest through it. What could be more wonderful and satisfactory than helping the young seeds of today, which will grow and shine tomorrow? 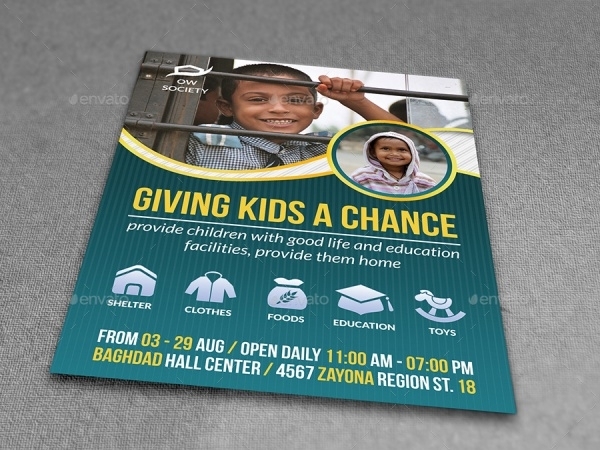 A flyer that aims to motivate and appeal the crowd to help children in having a better life. 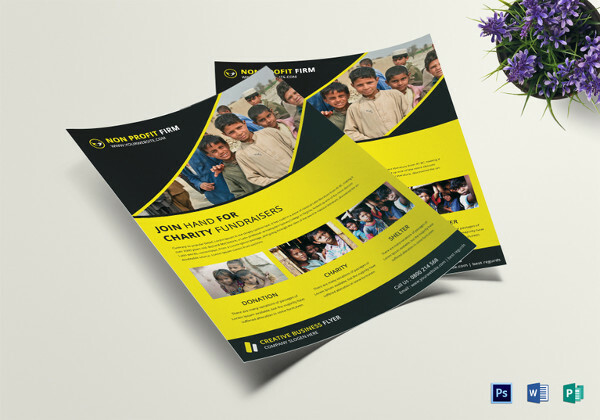 Providing poor kids a better environment and education is the main objective of this template. 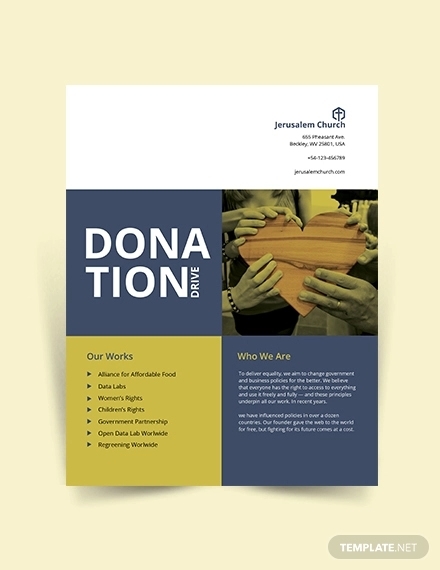 It is a flyer that has been used for Church charity organizations and events. 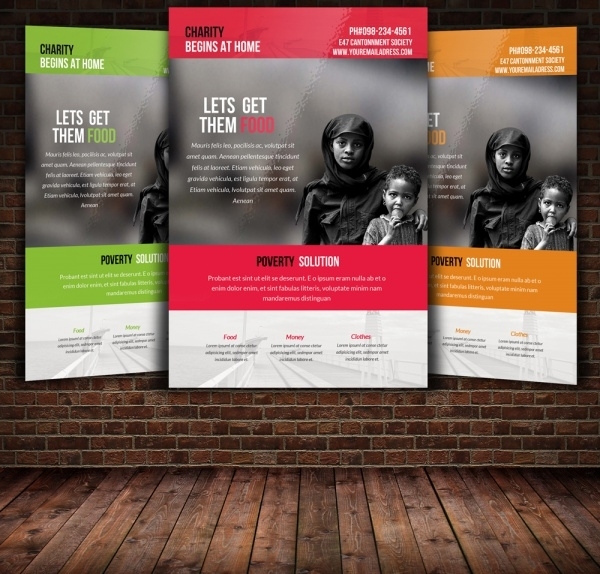 The promotion of church concerts for the needy is carried out by these templates. They work in accord to do church marketing. This is a flyer of its own kind. 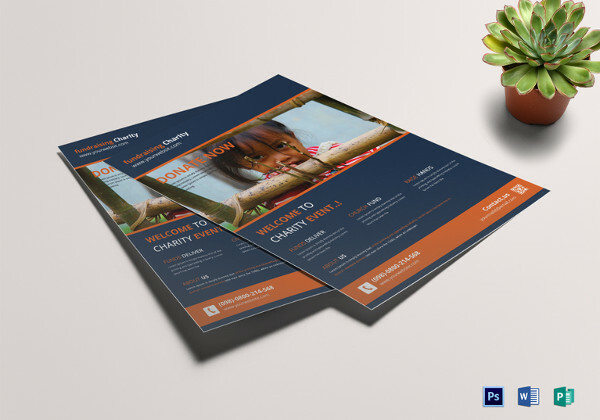 The decent design of charity fundraisers flyer is very inviting and interacting. 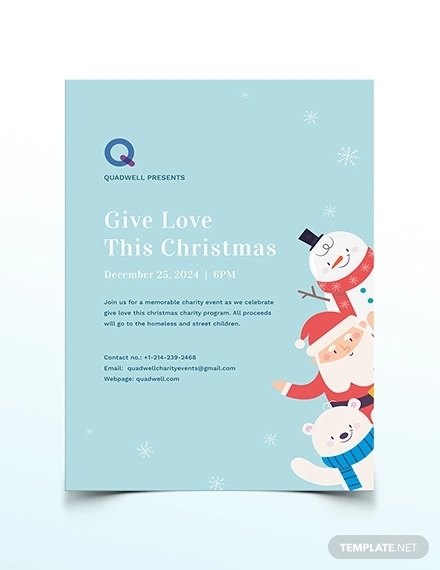 It supports all the kinds of events related to the charity such as personal or cooperate events. Everything is simple to edit and fix in this flyer with the services provided by web Design Company. 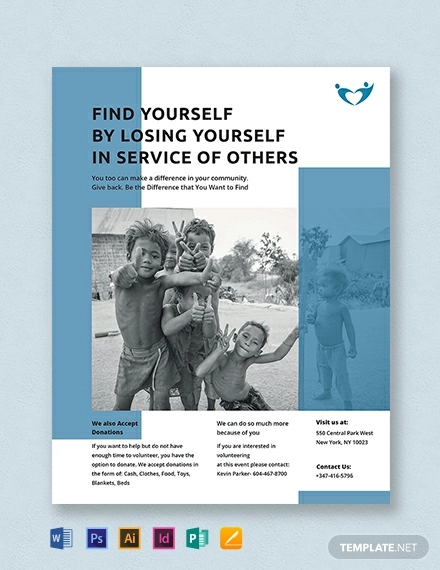 A flyer template that has everything to do with poverty and providing basic amenities to the people in need. 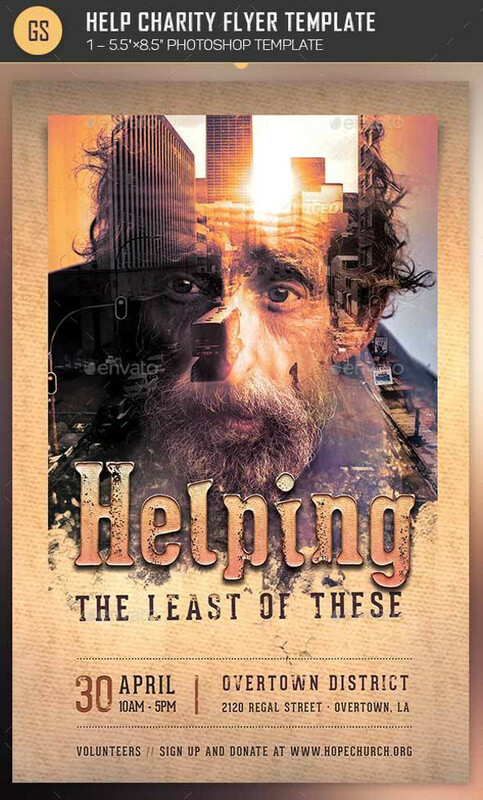 It itself talks about the need of charity and is a perfect solution to raise voice against poverty, an evil injustice. 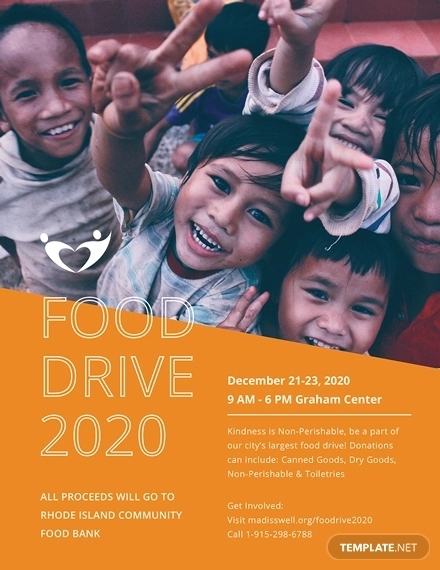 It is to be considered for charity events and camps for collecting food or clothes for those who can’t afford. 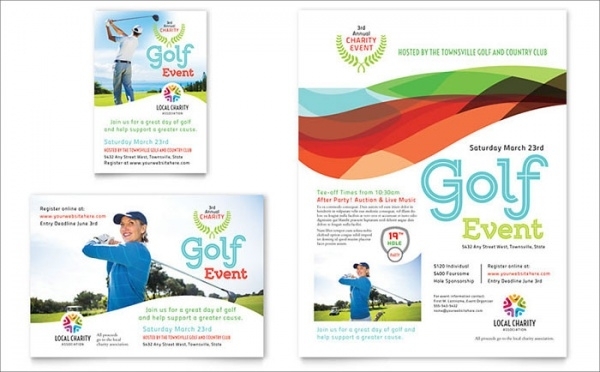 It is designed with Photoshop PSD’s and is used extensively for charity events. It is easy to use, edit and manages images. 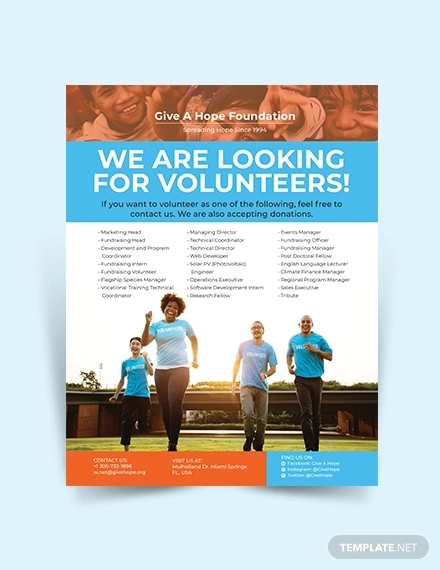 It won’t be wrong to say that inviting flyers are the most prominent solution for any kind of promotional or charitable events. 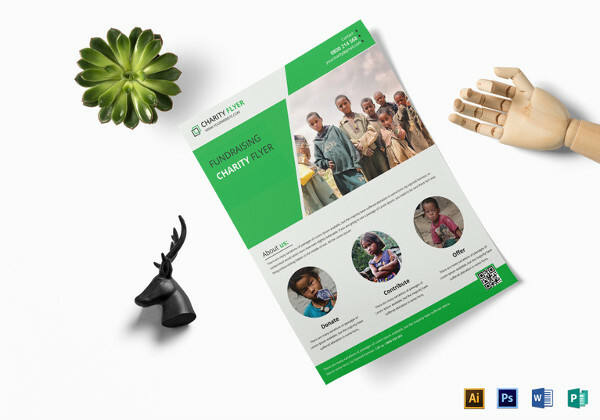 When it comes to charity and donation, a large amount of traffic has to be reached and invited to participate and make it a huge success. Flyers make this need of marketing possible through their own attractive code of conduct.